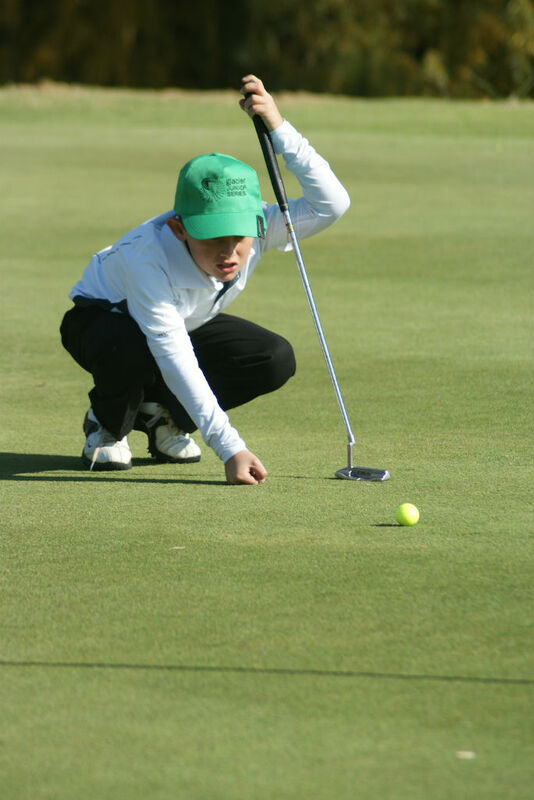 Mount Edgecombe’s Luke Mayo will be one of the favourites to add his name to the list of winners on this year’s Glacier Junior Series when he tees it up in the PGA of South Africa Tournament at Umhlali Country Club this Sunday. The tournament is the third on this year’s Glacier Junior Series and the first to be played in KwaZulu-Natal this season. Mayo has been in good form of late. He finished tied fifth in February’s Sanlam South African Amateur Championship’s 36-hole Stroke Play Qualifier at George Golf Club, only five strokes behind winner Rory Franssen of Scotland. He was later knocked out in the second round of the main match play section of the Sanlam SA Amateur by South African number one Marco Steyn, but after being 2Up through eight holes. This year’s Glacier Junior Series features 16 tournaments played nationwide. The A Division is open to golfers with handicaps between 1 and 6 while the B Division caters for golfers with handicaps from 7-18 and the C Division for handicaps between 19 and 36. The winners of the various A Division titles at each of the 16 tournaments qualify for the Glacier Junior Series National Final, which this year will be played at San Lameer Country Club from 5-7 October. The winner here qualifies for an all-expenses paid trip to tee it up in the prestigious Junior Orange Bowl International tournament in America in December, which draws the top amateur golfers from around the world and which has seen Tiger Woods, Bubba Watson, Paula Creamer, Annika Sorenstam, Jose Maria Olazabal, Hal Sutton, Nick Price, Mark Calcavecchia and a host of other top golfers participate.